Most people naturally assume that physicians and surgeons are the best-paying jobs in the medical field; however, the diverse nature of the medical field means that some of the highest paying jobs in the healthcare industry are being filled by non-physicians. While many of these jobs do not include direct patient care, they are, nonetheless, critical to healthcare industry’s ability to function as a whole. Respiratory therapists work with patients who have difficulty breathing. Patients range in age from premature newborns to the elderly, and the conditions they treat run the gamut from chronic respiratory diseases to babies born with underdeveloped lungs. The median salary for this position is $55,870.00 annually, and the BLS predicts the demand for respiratory therapists will grow 19% between 2012 and 2020. Genetic counselors assess and calculate an individual’s or family’s risk of passing on inherited conditions, like birth defects or genetic disorders, to their offspring. Genetic counselors also offer assistance to other healthcare providers. The median salary for this field is $56,800.00, and the field is experiencing must faster rates of growth than other positions in the medical field. The demand for genetic counselors is expected to grow by 41% between 2012 and 2020. Diagnostic medical sonographers employ the most advanced screening and imaging equipment to conduct tests and create images from the results. Not only do these results help physicians diagnose and treat medical conditions, they also assist surgeons who are performing operations. This career field has a median annual salary of $60,350.00, and the demand for employment will rise approximately 39% between 2012 and 2020. Prosthetic professionals are responsible for the design and production of supportive medical devices for patients who require the aid. Examples of these medical devices include braces and prosthetic limbs, like hands and feet. With a growing number of injured veterans in the United States, this field is expected to have a growth of 36% between 2012 and 2020. Prosthetic professionals, on average, earn $62,670.00 each year. Insurance underwriters are the individuals who decide whether or not to offer insurance to applicants and under what specific circumstances the coverage will be provided. Premiums and coverage amounts are determined after evaluating individual insurance applications. The field has a median annual salary of $62,870.00. Registered nurses offer direct care to patients, educate their patients and the general public at large about different health conditions, and offer emotional support and advice to their patients and their family members. The demand for registered nurses is expected to rise 19% between 2012 and 2020, but it could go much higher as the baby boomer generation is creating a growing demand for all healthcare services. Registered nurses, on average, will earn an annual salary of $65,470.00. These specialists collect valuable data on the health and safety conditions of different workplaces. The hazards they measure and the tests they conduct are used to prevent property damage, damage to the environment, ensure the safety of workers, and protect the general public. With a median salary of $66,790.00, the predicted rise in employment for occupational health and safety specialists is 11% between 2012 and 2020. 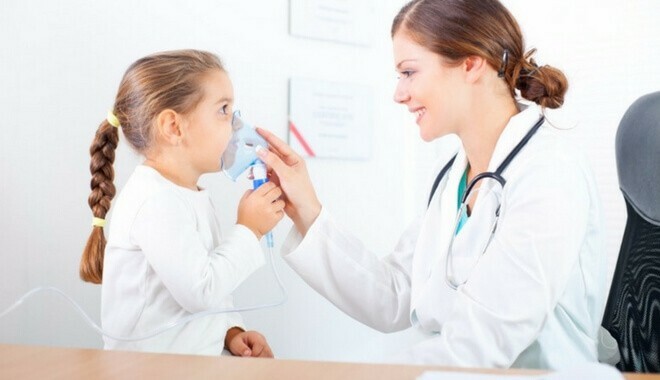 Speech therapists are the individuals who are responsible for the diagnosis and treatment of patients who have difficulty swallowing and communicating. Swallowing, language, and speech disorders can result in patients of all ages and can result from a variety of different causes, ranging from emotional problems to brain injuries. The median salary for this career field is $69,870.00, and 23% predicted rise in employment is expected to occur between 2012 and 2020. Occupational therapists use everyday activities to treat sick, disabled, or otherwise injured patients. These skilled therapists work with their patients to develop and hone the skills that are required for the daily activities of life, like personal grooming and eating. On average, occupational therapists earn an annual salary of $75,400.00, and the demand for occupational therapists is expected to grow by 29% over the next five years. Just like the name indicates, radiation therapists employ the use of radiation to treat cancers and other serious illnesses in their patients. Because the field is so small and specialized, the demand for radiation therapists is at an all-time high. Demand for this position is expected to increase by 24% between 2012 and 2020. The median salary for radiation therapists is $77,560.00. Dental hygienists work in close conjunction with dentists. Their job responsibilities include cleaning patients’ teeth, looking for signs of oral decay and gum disease, and providing other preventative care measures. They also educate patients on how to improve and maintain their oral health. The median salary for dental hygienists is approximately $70,210.00, and demand in the field is expected to rise 33% between 2012 and 2020. Epidemiologists analyze and study the patterns, causes, and effects of disease and health conditions within defined populations. Epidemiologists work for hospitals and laboratories, universities, government organizations, and non-profit foundations. By 2020, there will be a shortage of more than 14,000 jobs for epidemiologists, and because of this, median salaries for the occupation are rising astronomically. Currently, the median salary for this position hovers around $78,000.00. Often referred to as PTs for short, physical therapists work closely with ill or injured patients to improve their range of motion and manage their pain levels. They also treat patients who suffer from chronic illnesses and conditions. PTs are considered to be an invaluable component of the rehabilitation process. Nationwide, physical therapists enjoy a median annual salary of $79,860.00, and the predicted rise in employment for this occupation currently rests at 36%. Biomedical engineers are responsible for the analysis and design of solutions for problems in medicine and biology. 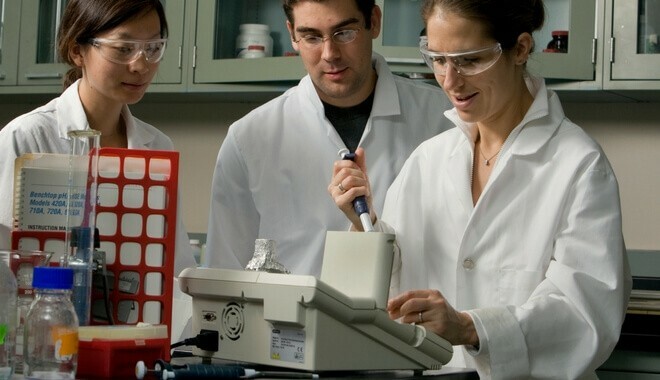 The goal of a biomedical engineer is to improve the effectiveness and quality of patient care. 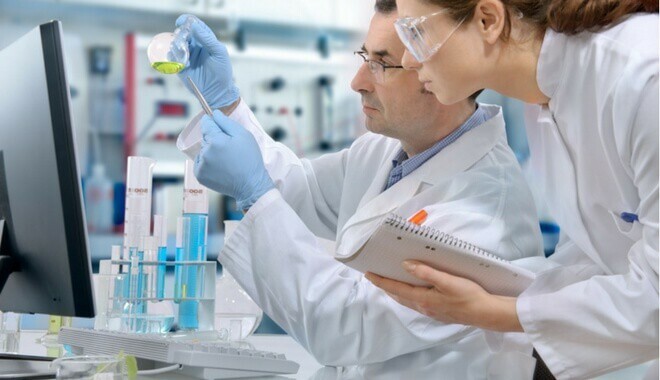 Demand for qualified individuals in this profession is expected to grow by 27% between 2012 and 2020, and biomedical engineers earn a median annual salary of $86,960.00, which is quickly rising. 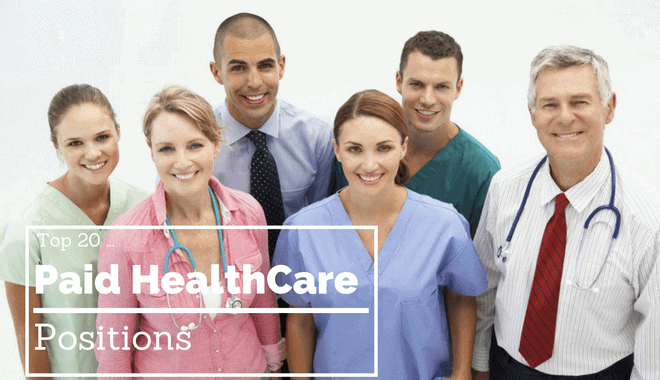 These individuals plan, direct, and coordinate healthcare and medical services. A healthcare services manager may specialize in one specific department or clinical area, or they may oversee an entire facility. The position demands flexibility and the ability to adapt quickly to fast-paced changes in healthcare technology, regulations, and laws. Healthcare services managers earn a median annual salary of $88,580.00. Commonly referred to as PAs, physician’s assistants who work under the supervision of surgeons and doctors. During their graduate training, they are taught to analyze patients, diagnose illnesses and injuries, and offer competent treatment. The demand for PAs is expected to increase 38% between 2012 and 2020, which makes it one of the most in-demand medical professions right now. The median salary for physician’s assistants is $90,930.00. A nurse practitioner has all of the same job functions as a registered nurse; however, a nurse practitioner is an advanced practice registered nurse (APRN) who has completed clinical education and advanced coursework far beyond what is required for an RN. Between 2012 and 2020, demand for nurse practitioners is predicted to grow by 31%, and the median salary for this specialized occupation is $96,460.00. A nurse midwife is an APRN who specializes in the provision of counseling and medical care for women before, during, and after pregnancy. However, the healthcare services they offer are provided to women throughout the course of their reproductive years. With a median salary of $96,560.00, demand for this field is expected to grow by 31% in the next five years. Nurse anesthetists is an advanced practice registered nurse who specializes in the provision of anesthesia during surgery or other medical procedures. Not only do nurse anesthetists acquire graduate-level education, but they must also become board certified in anesthesia. The demand for nurse anesthetists is expected to increase by 31% over the next five years, and the occupation enjoys a healthy median salary of $96,460.00. 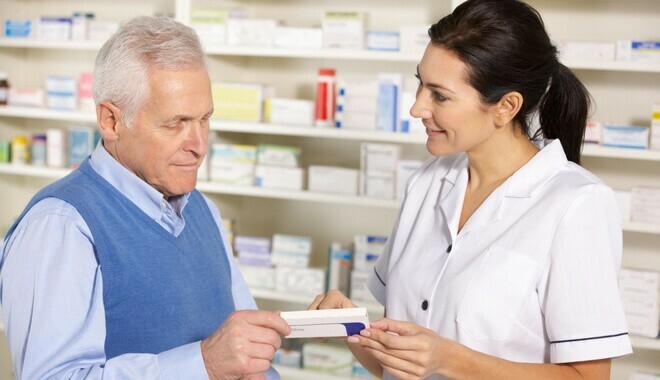 Pharmacists are highly trained individuals who provide prescribed medications to patients and educate them on how to use the medication safely. They also provide immunizations to the general public and conduct health and wellness screenings. The predicted rise in employment for this occupation is 14% over the next five years. Pharmacists earn a median annual salary of $116,670.00.